Mr Landen wishes to extend hearty congratulations to all members of the Class of 2018 on their performance. Wednesday, 15th August, was indeed a day of celebration at Ashton School – the day when the leaving certificate results finally arrived. The long-awaited results brought great news for many students. The performance of the Class of 2018 was outstanding with excellent results achieved at every level. 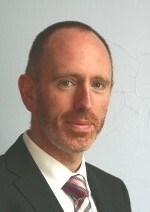 Special congratulations are in order for William Ronayne who scored the maximum score of 625 points. Well done, William. 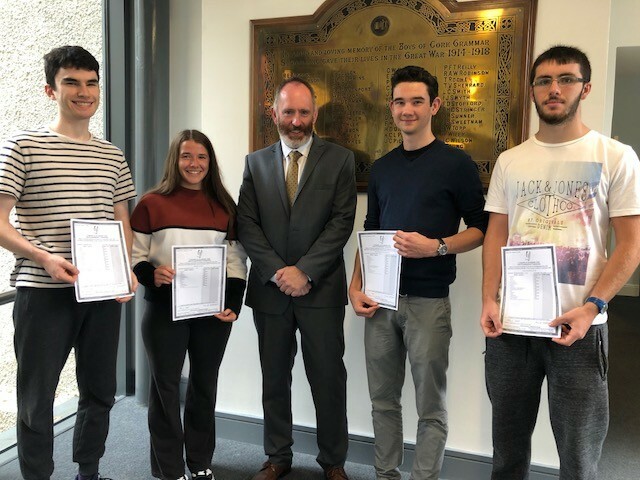 Also pictured are Ewan Lynch, Roisín O’Dea, Benjamin Provan-Bessell and William Ronayne, each having achieved a score of more than 600 points, with Principal, Mr Landen. Our long-awaited history book has been published. The book – compiled over decades – is the work of art of author Dr Alicia St Leger. Alicia is a past-pupil who began her second-level education in Rochelle School. 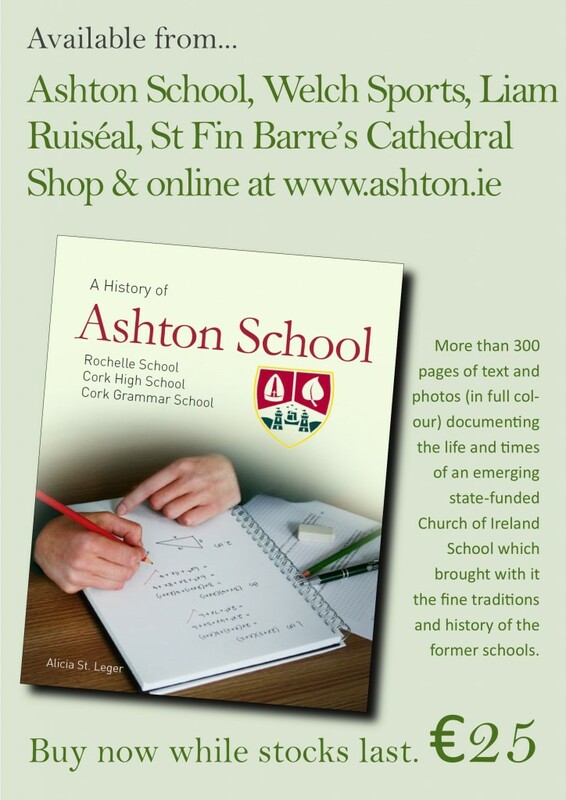 There was no limit to her dedication to accurately record the history of the school and the other schools which came together when Ashton was formed – Rochelle School and Cork Grammar School. Alicia is always careful to point out that Cork Grammar School was also an amalgamation of two schools when it joined with Cork High School. The book and memorabilia it contains makes very interesting reading for anyone with a connection with the school. No doubt it will make an ideal Christmas gift for all the family. The book is also available from Liam Ruiséal and Welch Sports. Welcome to the Ashton School website. Please feel free to visit the site to find our more about our ethos, mission, traditions, history, students achievements and latest news. Enjoy your visit!